Be a part of something more than just fishing on 4/9/2016. 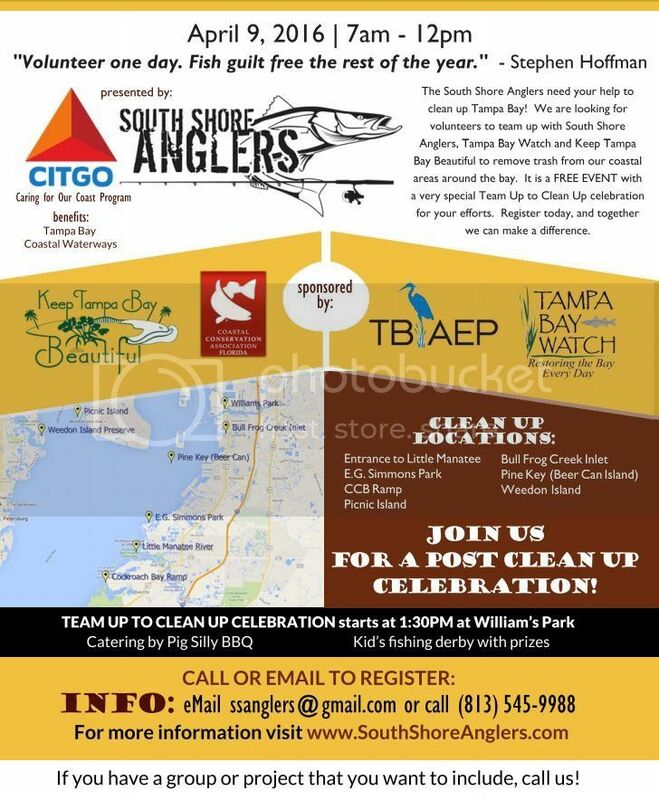 Help keep the Bay clean. There's talk of prizes as well. To be determined. My daughter and friends will be earning CAS hours as well.